THERE was a lot to like about Essendon Doutta Stars last week. 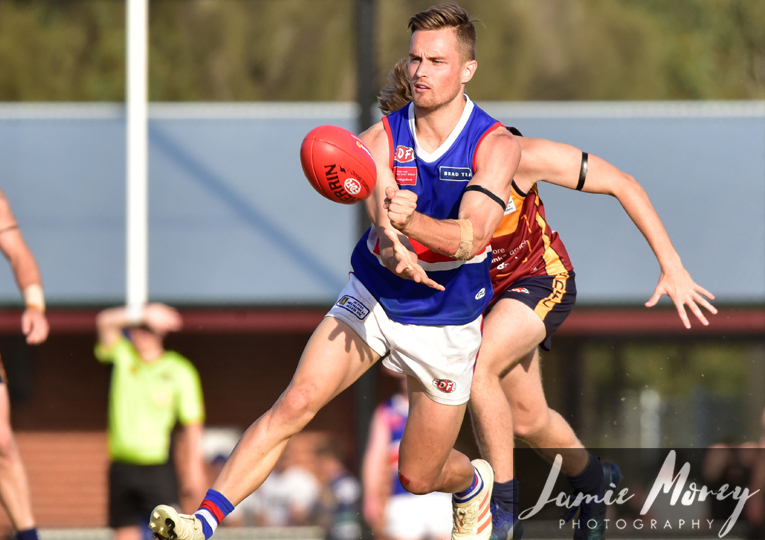 Their first game under new coach Kyle Hardingham was at home to newly-promoted Airport West and the supporters at Nipper Jordan Oval would have enjoyed what they saw, as the Stars dominated from start to finish with a comprehensive 61-point win. Hardingham would be pleased with the fact 11 Stars players were among the goals and only three of them came off the boot of new full-time key forward, Alex Boyse. At the other end, Dalton Comito did well to hold Tyson Young to just one major. His job this week could well be to hold Matthew Watson to a similar number, but the Panthers have many scoring options up their sleeves, too. It wasn't exactly on full display at Section Road, given Pascoe Vale only scored 8.7-55 for the day, but we did see signs that Dean Clare (two goals) is going to provide some value alongside Watson inside forward 50, along with Jacob Polizzi (one goal). Both sides were on large, dry decks in Round 1 but conditions here will be completely different. We're in for a wet day at the Panthers' home away from home in Hadfield. Martin Reserve's dimensions resemble those of Raeburn more so than Nipper Jordan, so that should mean advantage to Pascoe Vale. Greenvale's Facebook page this week described Maribyrnong Park as an "arch rival". Tensions between these clubs have been simmering in recent months over the playing services of 2017 Reynolds Medalist, Zac Keogh, and that may add a little more spice here. Regardless, both sides will be keen to maintain their unbeaten starts to 2019 this weekend. It was a solid win for the Jets over Pascoe Vale last week but it came at a cost, with star midfielder Fort Caruso expected to miss a handful of games with a leg injury. Other than that, though, Paul Chapman couldn't have asked for much more from his men in Round 1. Addam Maric played his role, Jacob Thompson snagged four and Courtenay Dempsey also looked good after an interrupted 2018. Here the Jets will face a Lions outfit desperate to prove the doubters wrong. Maribyrnong Park reminded all of us of the quality they still have on their list, with Jock Cornell (four goals), James Breust (two) and Scott Clarke all firing in their 37-point win over Avondale Heights. But that game did remain close for three quarters and there remains plenty of room for improvement for Dean Laidley's men. They're up against it here, but it's important for the Lions to show us they'll be a tough out for any opposition in 2019. These would be two of the more disappointed sides coming out of Round 1. Avondale Heights was well and truly in it at Maribyrnong Park but couldn't keep up with the Lions when it counted. But there were positives to take away from the 37-point defeat, including a very promising first-up performance from new recruit Hisham Kerbatieh with three goals. Tom Russell also played well and he will be one for Glenroy coach Ross Terranova to keep close tabs on after his side got towelled up by Keilor last week. The Roys were sloppy with their ball movement and got hurt repeatedly on turnover in their 60-point defeat to the Blues. Yet again they allowed Dean Galea off the leash as he maintained his good form against Glenroy with eight goals, while Nick O'Kearney was also allowed to play on his own terms, kicking four of his own on return from a serious neck injury sustained against Glenroy late last year. Expect Glenroy to tighten up defensively this week, not only inside defensive 50 but all over the ground. Their pressure game should come to the fore here and Terranova will be hoping that flows into better ball-use in attack. The Roys should have the better 22 out on the park, but there's no reason why the hosts can't get up here. 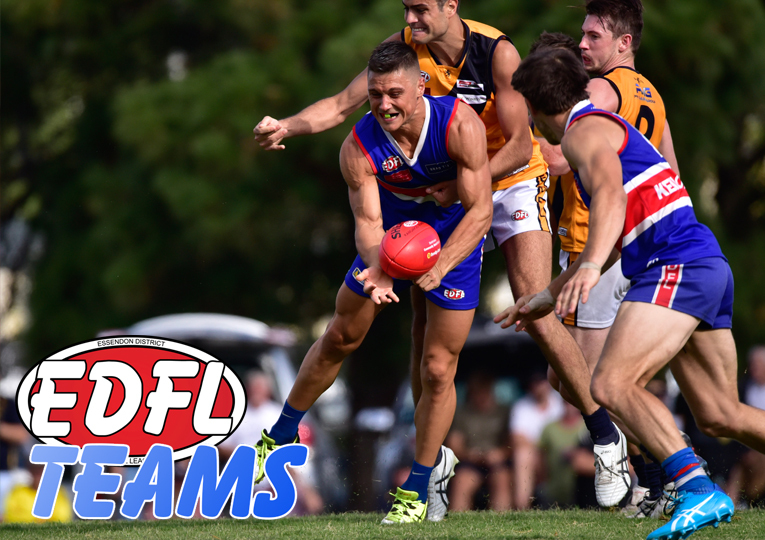 There's two ways for Geoff Maddern to deal with what happened in Round 1 at Nipper Jordan Oval. He either goes hard in assessing the SportsCast match vision and uses it to educate his playing group on what Premier Division footy is all about, or he throws it out like it never happened and prepares to bounce back here against the reigning premier. 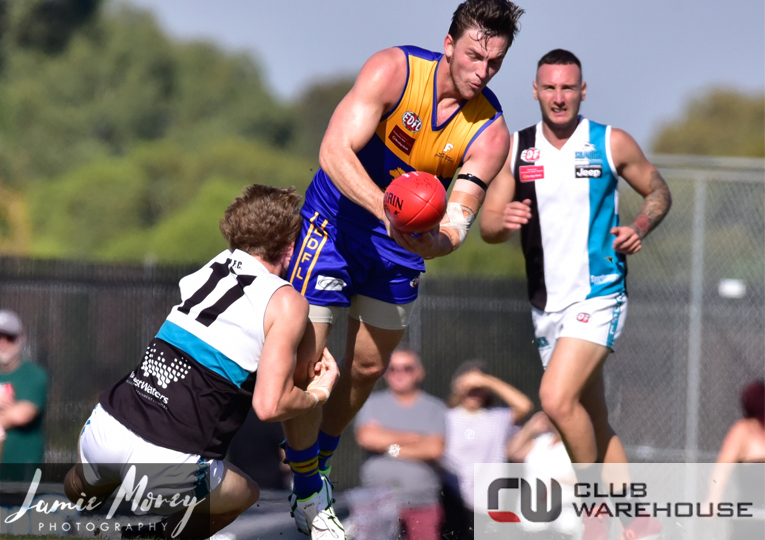 The Eagles were sluggish and looked like they were outclassed against Douttas despite the fact they had more than a dozen of their 2018 premiership team out on the park. Perhaps the unfurling of last year's Division 1 flag will give Airport West some renewed confidence come Saturday, but the prospect of toppling the might of Aberfeldie is a daunting one. The Eagles will want their bigger-bodied mids to dig deep and be prepared for a scrap, because that was what Aberfeldie had to rely on to scratch out their win over Strathmore. 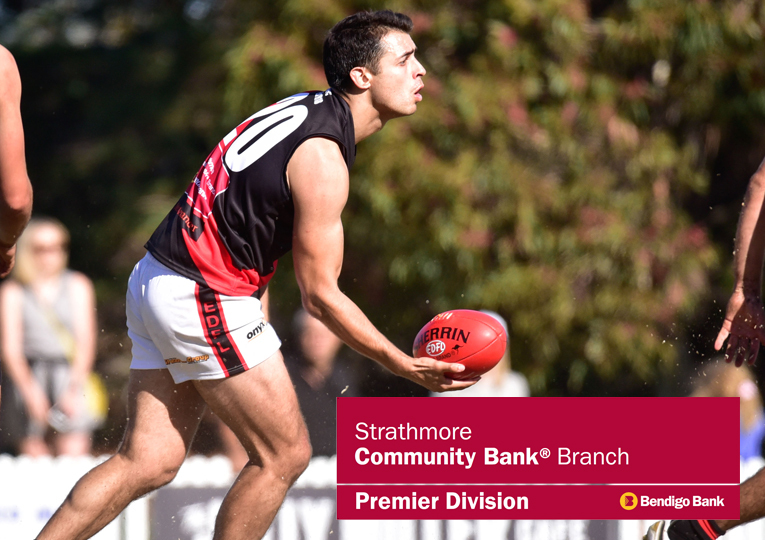 There wasn't anything overly impressive about the reigning champs last week other than the fact they were able to outlast a young Strathmore outfit in the last quarter and score a hard-fought 15-point win. It was good to see Kyle Reimers back on the park with three goals and Jaryd Cachia looked good in his Aberfeldie debut as well. Champion WAFL ruckman Mitch Andrews also played his first game in two shades of blue, but it was former East Sunbury youngster Jorden Braddy who impressed in the ruck, kicking a goal in his first game with his new club. Given Aberfeldie will be close to full-strength and dynamic Eagles wingman Bior Malual is expected to be lining up for Werribee in the VFL on Sunday, the odds are with the visitors here.